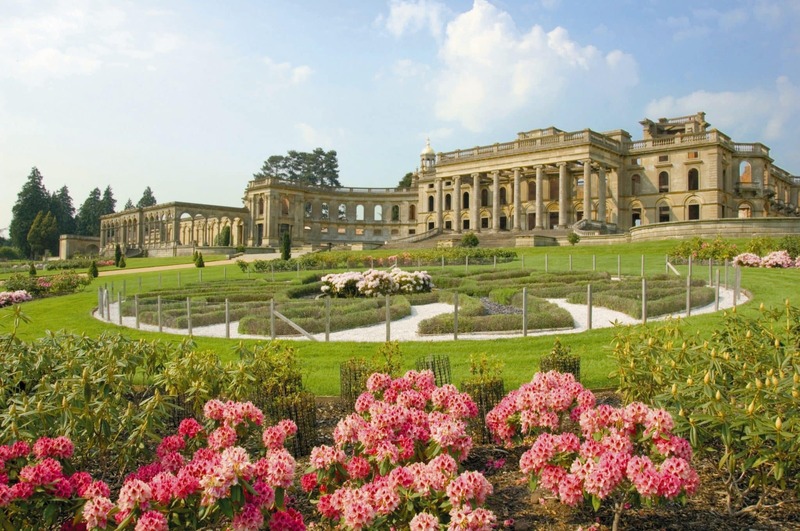 Witley Court’s extensive gardens are some of the most romantic of those in English Heritage’s care, but the fact they exist at all is a miracle. Once one of the grandest country estates in England, it has endured many dramas including a devastating fire in the early 20th century. 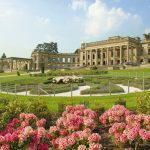 Its future was secured in the 1950s and today visitors can enjoy formal gardens with a spectacular lake, a French parterre with its massed planting and a vast fountain of Perseus and Andromeda carved from Portland stone.